The Yukon River Quest is the world’s longest canoe and kayak race. Paddlers from around the world will be testing their endurance and skills as they compete day and night on one of the most famous rivers in North America. 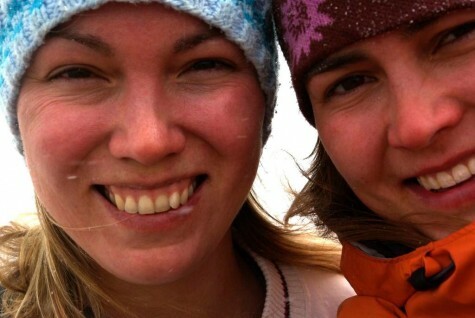 Shari and her sister have started a crowdfunding site to help with the high cost of outfitting, travel and safety gear. They’re also raising money to support mental health, a cause that StrengthBox has supported numerous times in the past. Thirty percent of all donations will go directly to the Canadian Mental Health Association. Please consider sponsoring this StrengthBox team of paddlers (and supporting mental health) with a donation by clicking here. To follow them on their journey, see their Facebook event page. More information on the Yukon River Quest can be found at yukonriverquest.com.